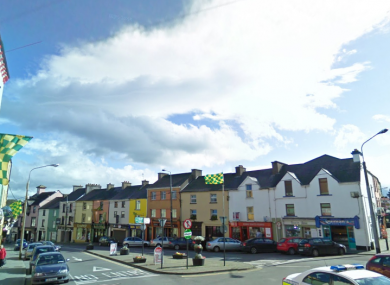 A MAN INJURED during an alleged assault in Co Kerry in the early hours of Sunday morning has died. Investigating gardaí have said the results of the post-mortem will determine the course of their investigation. They are now appealing for witnesses following the alleged assault that occurred at 2.20am on Sunday 10 February at The Square, Killorglin. Email “Man (32) injured in weekend assault in Kerry dies in hospital ”. Feedback on “Man (32) injured in weekend assault in Kerry dies in hospital ”.